The U.S. has trailed its global competitors generally when it comes to gender equality. The most recent ratings from the World Economic Forum on the issue rank the U.S. 20th of 142 countries, with Iceland first and Germany, France and Canada all ranking higher. What Is Wrong With the Pay Equality Prediction? 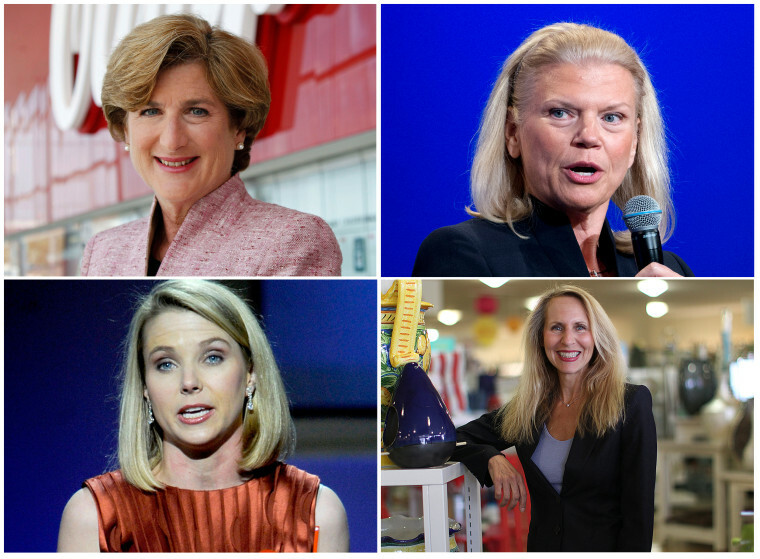 In terms of sectors, information technology has the most female CEOs with five, while energy, materials and telecom have none. Tech is the third-best performer of the S&P 500's 10 sectors this year, returning 4.7 percent, while materials ranks ninth, with a 9.6 percent decline, and energy is last with a 23.1 percent plunge. Telecom is fifth with a 0.6 percent decline.